EXTEMELY RARE FIND! 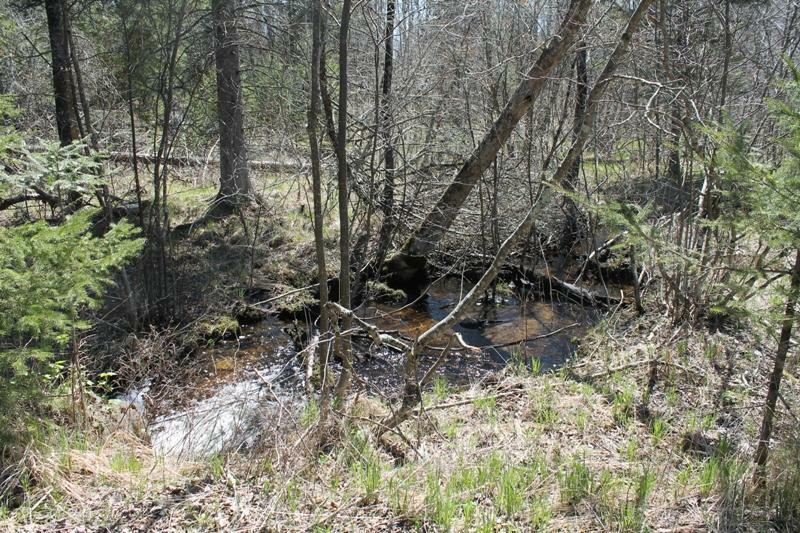 733 acres with 2 lakes and active streams. Dawn Lake is a viable lake. 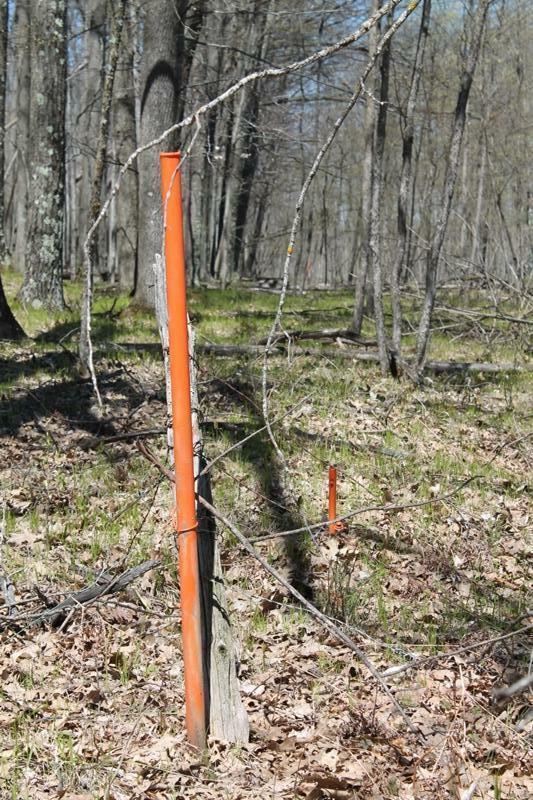 Year-round county road provides gated access for privacy. Roads throughout property. Excellent wildlife population on the secluded parcel. Marketable timber. 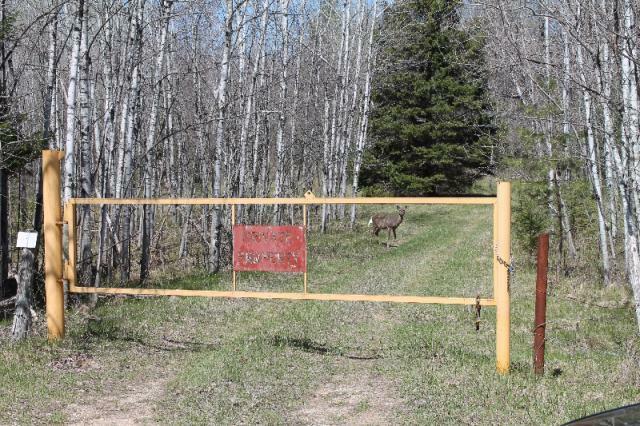 Once-in-a-lifetime opportunity for the serious hunter, or those who simply enjoy nature and privacy. Owned by the same family for almost 60 years, and maintained as a refuge for the discerning buyer to enjoy. 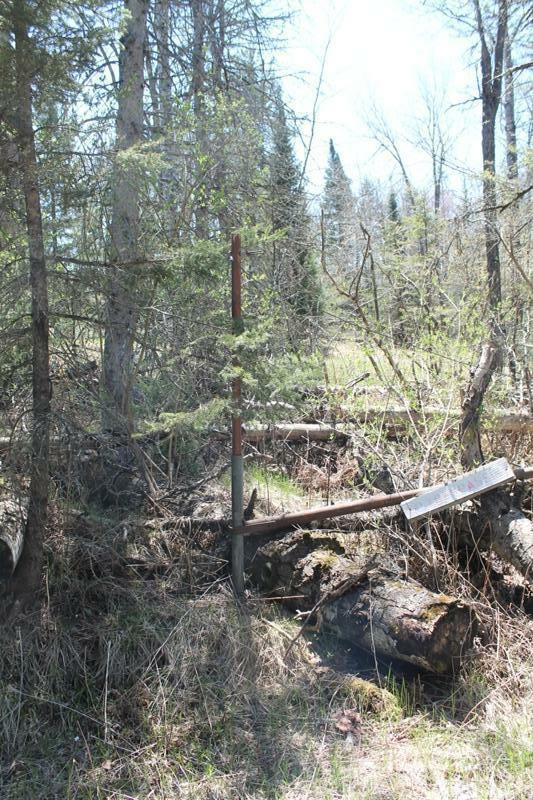 State land to east and north provides access to literally 1,000s of acres. Your everyday cares will melt away when you call this paradise yours. Come look!